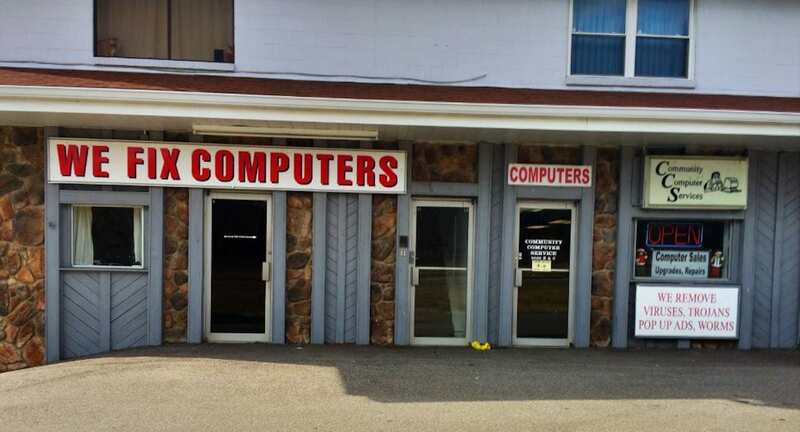 Community Computer Services offers computer repairs, upgrades, sales, web design, and more in Ft. Thomas Kentucky for over 25 years. We are family owned and operated in Northern Kentucky. Community Computer Services offers computer repair in FT. Thomas Kentucky. We provide that personal touch that seems to be missing these days with most computer-support services. We work with all types of computer brands, including Dell, HP, Compaq, Sony VAIO, Gateway, E-Machine, Acer, Fujitsu, Toshiba and more. We work for many clients with many different needs, and we understand the urgency to have your system up and running.